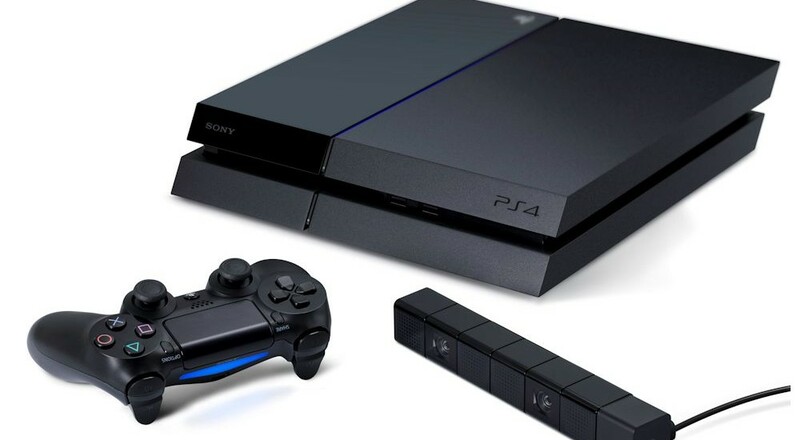 Sony have announced a release date for the PlayStation 4. The system will launch in North America on November 15th for $399.99, November 29th in Europe for €399 and £349 in the UK. Currently the system is sold out on launch day at online retailers and local retailers like Amazon.com and Gamestop. Sony says 15 disc-based titles will be available between launch and the end of the year. If you include PSN downloadable titles there will be 33 games ready by the end of the year. While there aren't many co-op games at retail during launch, we will see some new downloadable and indie titles like Minecraft PS4, Helldivers, N++, Tiny Brains, and Resogun coming at or shortly after launch. We'll have more information on those games shortly. You can always find the latest list of PlayStation 4 co-op titles right here. Page created in 1.0174 seconds.